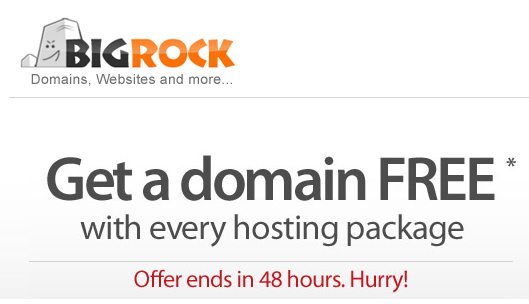 Bigrock.in is current running an offer where they are offering a free domain with every hosting plan you purchase through them. 3. Add any hosting package to your cart. 4. Apply Coupon Code BIGHOST100 at checkout to get your domain for free. 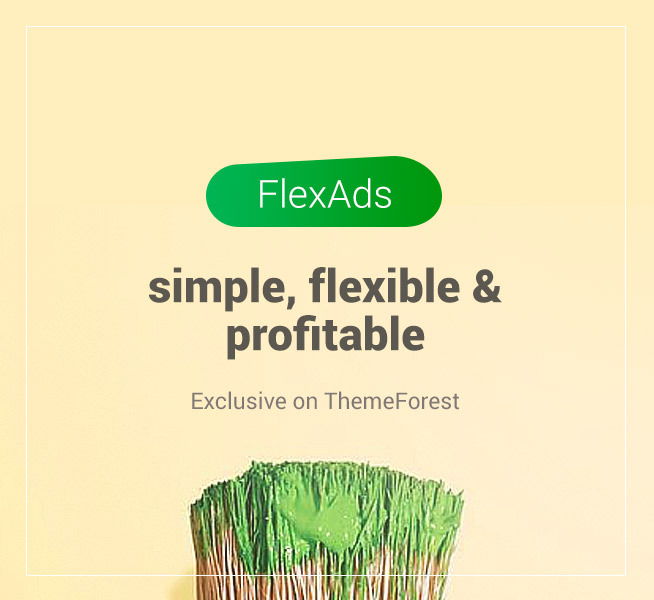 Note : This is a limited time offer which might expire in the next 24-48 hours. So act now, act fast. Hosting plans must be purchased for a minimum of 1 year period.